95 posts categorized "Plastic Bag Bans"
"Wal-Mart charging for plastic bags is now reality for shoppers in Northern California's Folsom, Ukiah and Citrus Heights. Wal-Mart grocery bags may soon cost a few pennies in other areas as well. Are Californians ready? What appears like a lofty goal - the overall waste reduction of 33% by 2013 - may well be accomplished one bag at a time. With Wal-Mart charging for plastic bags, the retailer implements the second phase of its "bring your own bag" movement that started back in October. 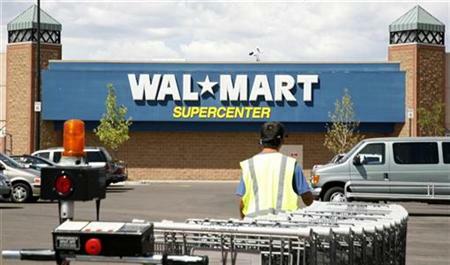 As reported by the Sacramento Bee, Wal-Mart strongly encouraged consumers to bring their own bags when buying. At this point, encouragement gives way to cash incentives. Wal-Mart charges for bags at the rate of 15 cents; over-sized bags retail for 50 cents. 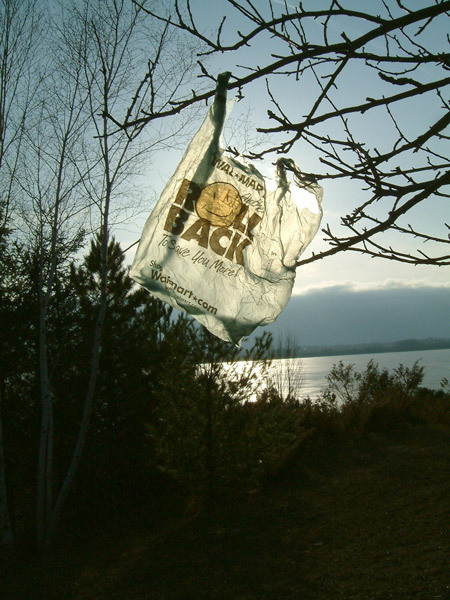 The jury is still out whether Wal-Mart charging for bags will be a project that also finds its way into the remaining 52 stores..."
Our Take: Financial incentives to encourage people to carry reusable bags are smart. 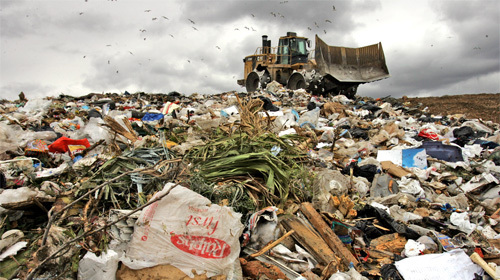 Like successful fee models, such as Ireland's Plastax, incentives have the potential to reduce the consumption of use-and-toss shopping bags dramatically. The American Chemistry Council has reported spending $180,625 in August to fight a 20-cent fee on paper and plastic bags that was approved by the Seattle City Council in July. Most of the money was likely used for signature gathering in an effort to put the issue on a future citywide ballot. The Coalition to Stop the Seattle bag Tax has turned in about 22,000 signatures. That averages out to about $8 per signature. Our Take: $180,000 is just the start – small potatoes compared to the total amount industry likely will spend in an attempt to defeat this legislation. If done right, Seattle’s bag fee is poised to knock down plastic bag production by 90% (see Ireland’s PlasTax), posing a huge threat to industry. Think about it...for the $8 spent per signature, the ACC could have bought every person who signed the petition a high quality reusable bag (like ours ). So Seattle says: "I am greener than Longview and Tacoma and smarter than San Francisco. 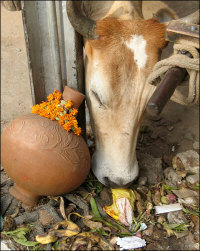 I will tax both kinds of disposable bag, pocket the money and make my citizens use a cloth bag." I don't want to use a cloth bag. I don't want to carry the bag to the store, and I don't want to limit my shopping to the capacity of my bag. What if I want to buy more? I can pay the 20 cents, but it is a punishment tax, a city-wagging-its-finger-at-me tax: bad, bad, bad. Grocery and drug stores in Chicago will soon be required to recycle plastic bags under an ordinance that passed the City Council Wednesday. 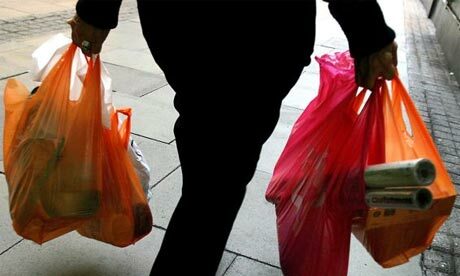 Shoppers can expect to see plastic bag recycling bins at retailers within the next six to nine months. 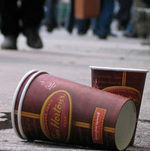 Stores are responsible for making sure the plastic doesn't end up in landfills. Noncompliance can result in a daily fine of $500. Mike Nowak of the Chicago Recycling Coalition referred to the latest version as “New York lite” and a “swing and a miss.” He questioned why the Best Buys and Office Depots of the world were exempt. “This is a first step. 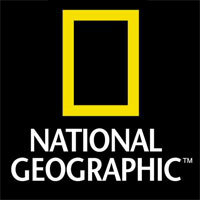 But let us not forget that the blue bag program was a first step that failed to produce a second step,” Nowak said. 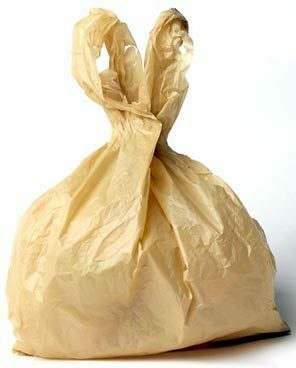 Colorado Making Plastic Bags Passe? 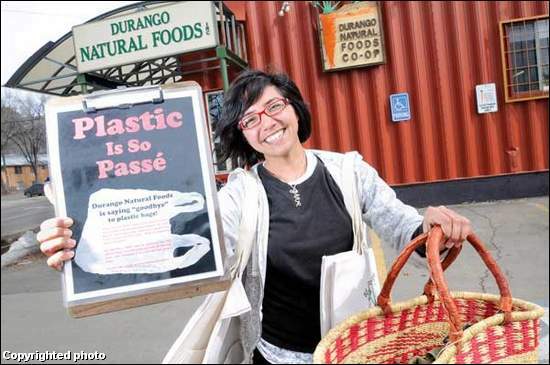 Link: Colorado Making Plastic Bags Passe? Using Ireland’s successful plastic bag tax as a model, Seattle Mayor Greg Nickels is proposing a 20 cent “green fee” on all disposable bags. The proposed fee is the first of its kind in the nation made by a mayor striving for a legacy of environmental stewardship. If the City Council approves, the fee would go into effect January 1. In an effort to ease the transition, the city will mail one reusable shopping bag to each household. Our Take: Kudos to Mayor Nickels! This is big news – we’ve been laying down the challenge to US politicians for several years to take the bold move and implement a Plastax modeled initiative. (For the record San Francisco did attempt a “loosely” based model in 2005 which failed.) 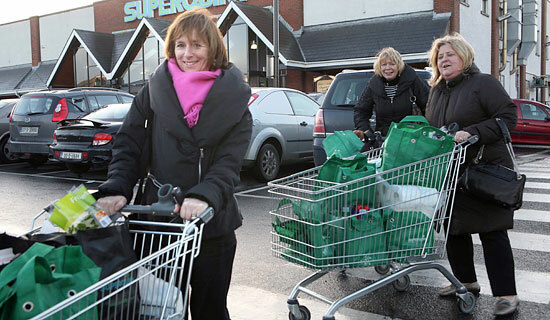 With Ireland’s disposable-bag use down 90 percent, Seattle is on the right track. Plastic industry interests will work hard to derail this since in all likelihood it will start a trend…it will be interesting to see what happens. What do you think? 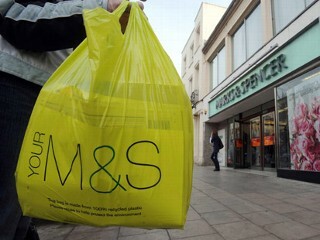 the Guardian revealed that government departments handed out nearly one million branded plastic bags themselves, mostly in connection with publicity campaigns. Los Angeles County supervisors backed off a threat Tuesday to ban plastic shopping and grocery bags. Instead, officials chose the weakest of five alternatives recommended by county executives: a volunteer program that leaves it to supermarket and store owners to coax customers into packing their purchases in reusable containers. The action was a scale-back from a year ago, when supervisors ordered county lawyers to look into drafting a ban on non-recyclable bags altogether, much as San Francisco did. The 90-day study stretched into nine months, as grocers and retailers weighed in - the California Grocers Association, which represents 500 retailers in California and Nevada, had even hired a lobbying firm. Indeed, with county executives prepared to seek only the voluntary measure, a last-minute amendment was offered and the final product approved by supervisors: A ban would be adopted only if the use of bags in unincorporated Los Angeles County did not decrease at least 30% by July 2010 and at least 65% by July 2013. A short video about the plastic bag ban in San Francisco.